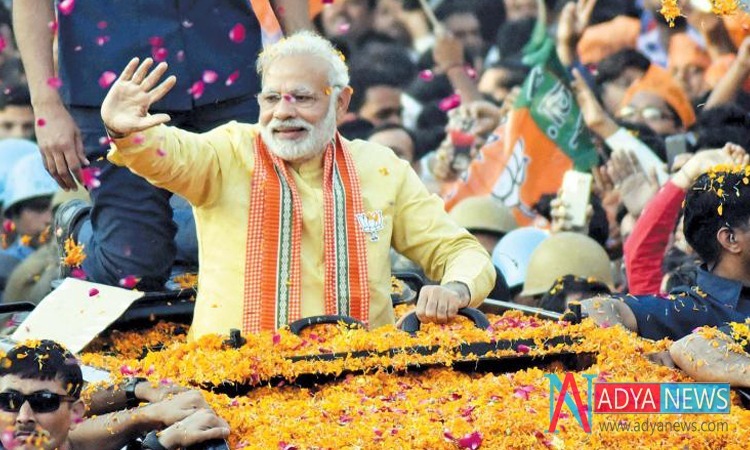 Prime Minister Narendra Modi is scheduled to visit Sambalpur and Bhubaneswar today as a part of poll campaigning for his party, BJP for the ongoing general elections in the state. PM Modi is first scheduled to attend Vijay Sankalp rally in Sambalpur and then will arrive at the Biju Patnaik International Airport (BPIA) at 4 pm and reach the meeting venue at Baramunda covering Ganganagar, OUAT Square through Siripur Square. Polling in Bhubaneswar and Sambalpur Lok Sabha and Assembly constituencies coming under BJP will be held in the third phase on April 23.